One of the most common mistakes sellers make is assuming they need to sink a bunch of money into home staging. 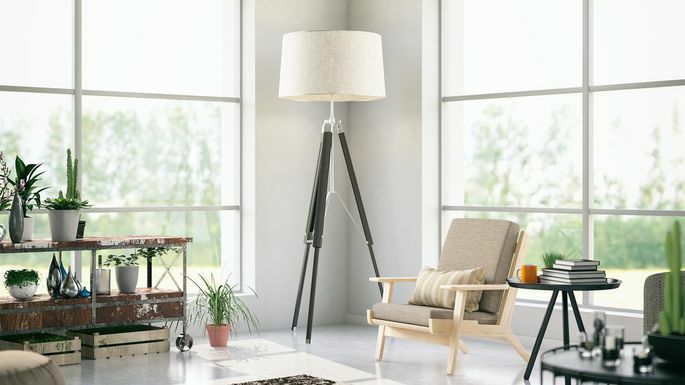 Some choose the expensive route—swapping out their furniture and art at the behest of a hired professional home stager—but that's not the only way to impress potential buyers. "Everyone needs to stage their home to sell it efficiently," says Laura McHolm, co-founder of NorthStar Moving. "But you do not need to spend a lot of money to stage your home." Want to get your house in tiptop shape without spending a dime? Follow these home staging ideas that are 100% free. The first step to staging your home is getting rid of personal items such as photos, albums, handmade items, trophies, and mementos—even the kids' artwork on the fridge. "No family pictures," says McHolm. "A buyer wants to be able to envision living in that house. It’s not your house anymore. It’s a house that will soon be their house. So get the 'you' out of your house." Removing your personal items isn't easy—they're the things that make your house feel like your home, but keep in mind that it's only temporary. Pack them up and store them safely until you can find them all spots of honor in your new place. All that stuff littering the surfaces of your home has to go. "Most surfaces should have between three to five items on them, because clutter is distracting both in photos and in person," says property stylist Julie Chrissis, of Chrissis & Company Interiors. "You want buyers looking at the home, not the stuff." This means eliminating piles of mail and magazines, collections you have on display, knickknacks, and most other items that can easily be packed away. If you've been living in your current home for a while, you've probably come up with a lot of creative ways to store all of the items you've accumulated. But now that you're hoping to sell, it's time to get rid of them. Purge! "Eliminate any plastic storage bins, over-door storage, above-cabinet storage, and extra racks in rooms," says Chrissis. "This is important because buyers never want to think they will outgrow a home. A seller's job is to show them there is plenty of storage space for them to grow into." Since all those stored items are already packed into bins and baskets, it should be simple enough to move them to a storage facility until you've moved. Even if you consider yourself a neatnik, you're probably going to need to do a little extra work to get your house ready for buyers. "Take a critical eye to your home. Living somewhere daily reduces the things you notice that might be a problem, like dirty walls, scuffs and scrapes, leaks, or even odors you have become accustomed to," says Marty Basher, home organization expert at ModularClosets.com. "Also, deep clean the kitchen and bathrooms. These areas of the home are generally the most cluttered and dirty. Both of those things will turn off willing buyers." It might help to ask a friend or family member to come by and help you find areas that need attention. Someone who doesn't live in your house will be better able to look at your space through the eyes of a buyer. Maybe you've placed your couch at an odd angle to keep the sun out of your eyes during your midday nap, or your armchair is in the middle of the room so you can better see the TV. Those things are all fine for you—but not for buyers. Now it's time to stage the room for optimal space and flow. "Room layouts should be set up for photos first. It’s important that the photo not be of the back of a sofa, large chair, or other piece of furniture, as this makes the room look smaller because it blocks the view of part of the room," says Chrissis. 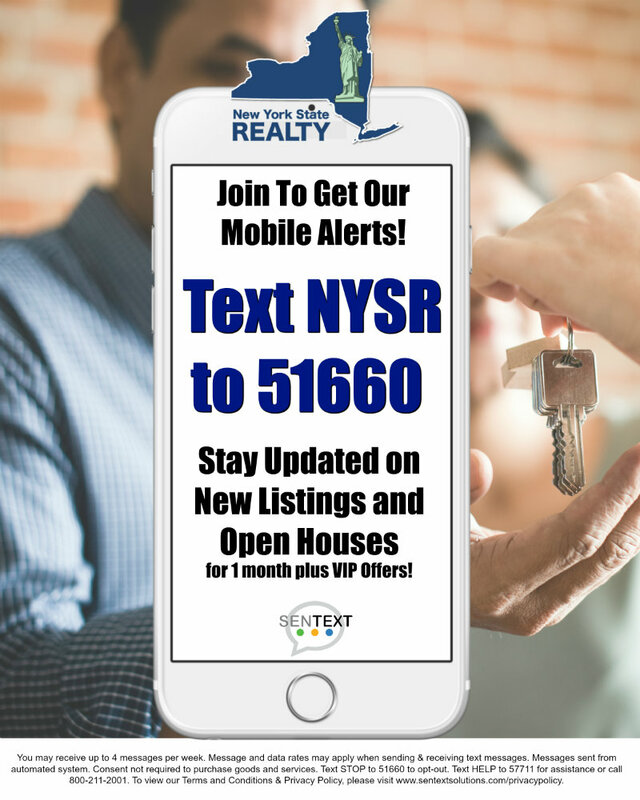 "The same goes for open houses and showings. If buyers see a room with furniture barriers, it makes the room seem smaller." Now that your home is clean and uncluttered, it's time to brighten things up so buyers can actually see it. "You want natural light and lamps with warm light—no swirly bulbs that look like office light," says Chrissis. "We tell most of our clients to remove valances as they typically make a room darker and, in most markets, are a little out of fashion. Lamps are important, especially in winter months when there is less sun and sunset is earlier." If your house is filled to the brim with furniture, it's time to move some of it out. "After the home is thoroughly cleaned out, keep only up-to-date furniture in excellent condition, and just a couple of accent pieces in each room," suggests broker and interior designer Tory Keith of Natick, MA. Not only does this go hand in hand with making things look less cluttered, but less furniture will also make the rooms look bigger. Move unneeded pieces to the basement, garage, or a storage facility until you're ready to move.